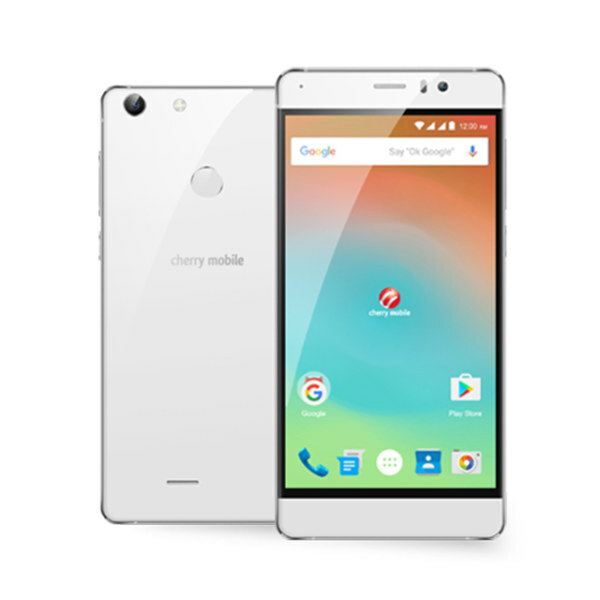 The Cherry Mobile Flare X2, a simple and reasonably-priced android smartphone coupled with good features. It has a 5.5″ FHD IPS Display perfect for catching up on your favorite TV shows, with 32GB ROM, it can hold a lot of files. The 1.4GHz Octa-Core processor, makes sure it performs smoothly with a Fingerprint Sensor feature, that will keep your phone secure. This is the Cherry Mobile Flare X2 Specs and Price.